I was about 8-years-old when I discovered healing powers. One night I was having excruciating stomach pain. 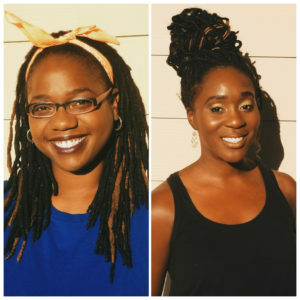 My mama grabbed her blessing oil, and wiped it onto my forehead in what felt to be shaped like a cross. Minutes later, the pain was gone. That wasn’t the last time I needed that same oil for pain. Sure enough, the dreams went away that night. Although I come from a predominantly Christian family, I’ve never considered myself a religious person. Gospel music is my jam, the scriptures are inspiring, and I even slide into church from time to time (aka whenever I visit my aunt). However, I became the girl who only prayed when she “needed” something, and as I got older it became clear that I was entering the I’m spiritual, not religious life. It’s been on my to-do list for a year. One of my 2016 goals was to learn more about chakras. Along the way, I reconnected with things like crystals/minerals and sage wands. 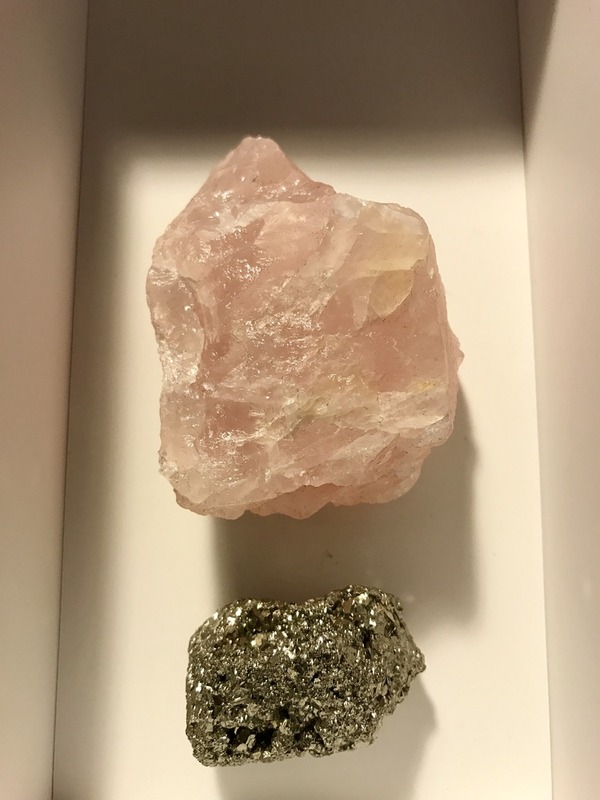 Check out my awesome raw rose quartz and chunky pyrite from The Hoodwitch. I’ve always believed in magic. As a little girl, I would wish on the brightest stars for all kinds of things, including to wake up with magic like Sabrina the Teenage Witch. In my “adult” years, I’ve discovered things like the Law of Attraction and meditation. Those methods are more centered around self-awareness rather than glitter and wands, but they’re still magical. While my aunts and mom were the “pray on it” type, they were also the clairvoyant + third eye on fleek type. I can bet money that there’s something in our blood. There are several stories I can tell that might give you goosebumps– like how my aunt saw the 1977 Tenerife airport disaster (deadliest plane crash in history) before it happened. Or how I sensed my nephew’s surgery the night before he was rushed to the hospital. 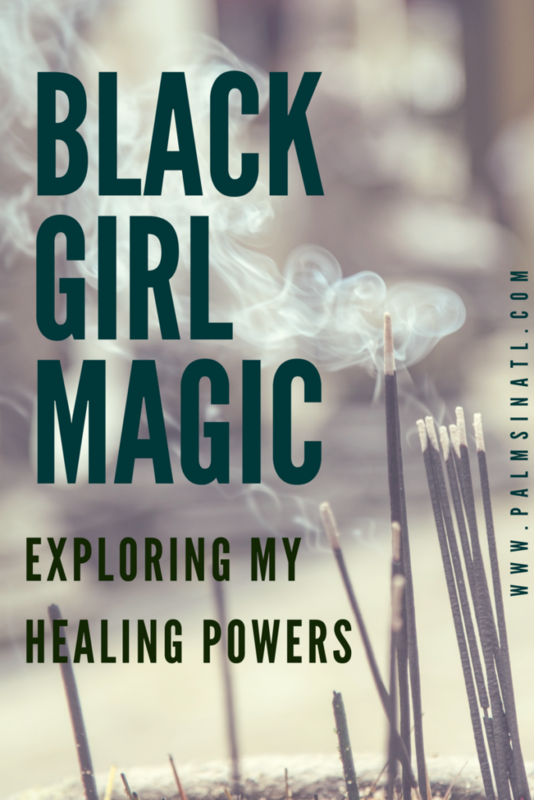 I’m not casting any spells or reading palms (yet), but I’m definitely tapping more into my spirituality. Have you explored your healing powers? What has worked for you?